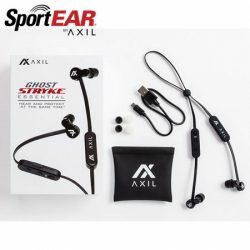 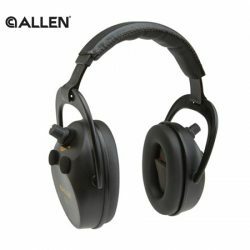 Allen Axion Electronic Ear Muffs 25NRR. 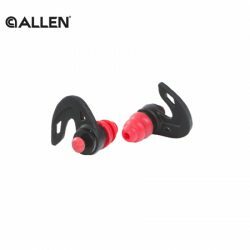 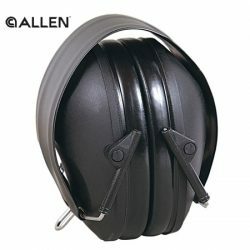 Allen Low Profile 26NRR Black Ear Muffs. 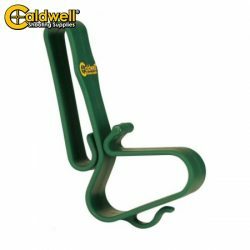 Caldwell Eyes And Ears Belt Clip. 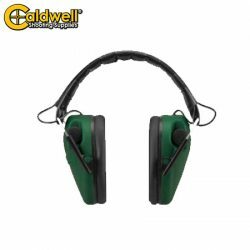 Caldwell Low Profile Behind Head Electronic Hearing Protection. 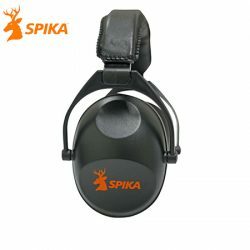 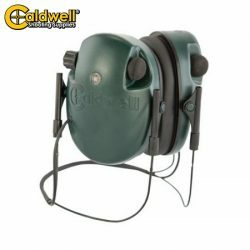 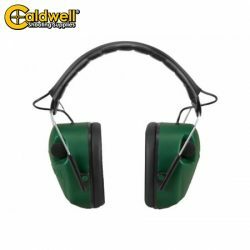 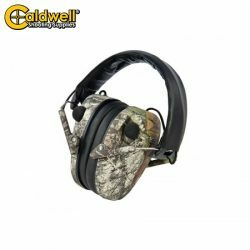 Caldwell Low Profile Electronic Hearing Protection. 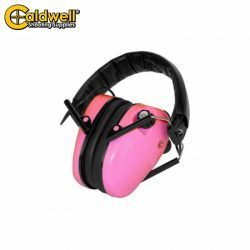 Caldwell Low Profile Pink Electronic Hearing Protection.